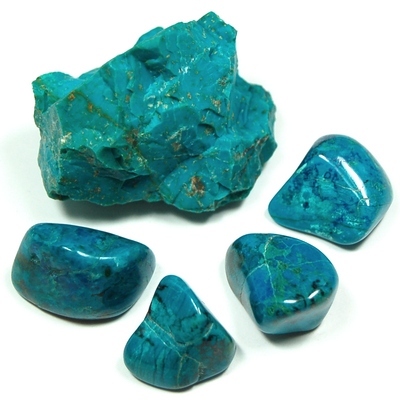 Carry a chrysocolla stone in your pocket to dissipate conflict and help you communicate harmoniously. Learn to use the stones, crystals and minerals in your everyday life. It's not just one specific stone for one specific purpose, there's hundreds of stones you can use in many purposes in your everyday life, and most of these are accessible to most people living in Western society.